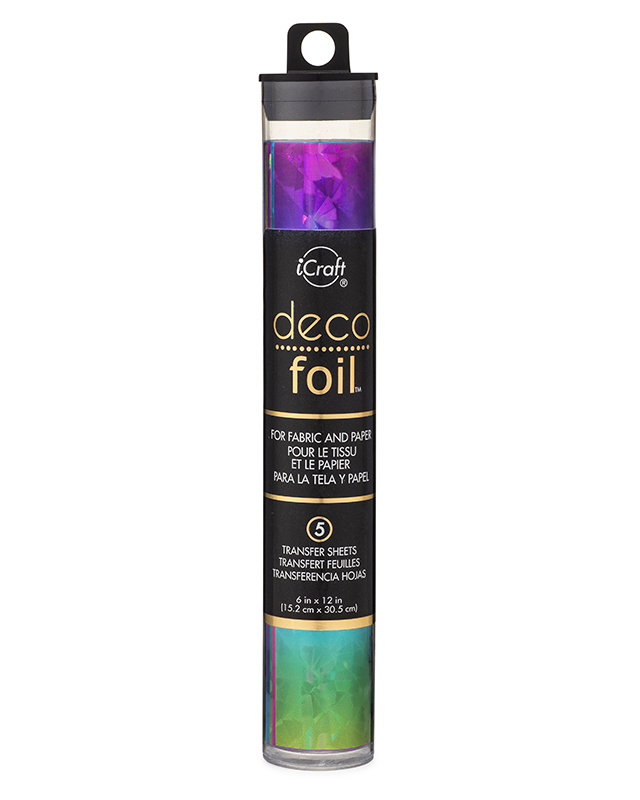 Create with all of your favorite colors with the Rainbow Shattered Glass Deco Foil 6" x 12" Transfer Sheet 5 Pack from iCraft. 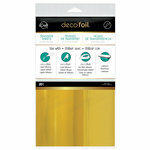 There are five Therm O Web transfer sheets included that can be used on fabric and paper with Deco Foil adhesives to add shine to any project. 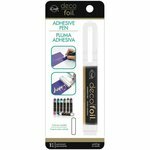 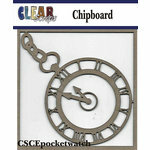 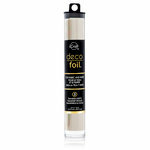 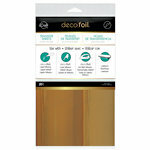 Deco Foil is assembled in the USA and can be used as a toner-reactive foil or as a textile foil. 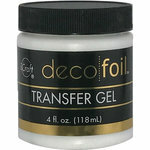 Therm o web rainbow shattered glass transfer foil. 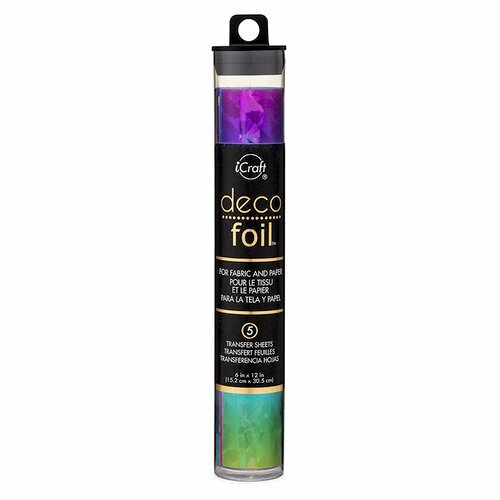 This rainbow shattered glass transfer foil is just Beautiful I made a stunning unicorn birthday card for my granddaughter with it. 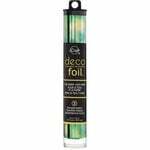 It makes beautiful flowers and rainbows.